Leah Olson, from Gallatin Gateway, MT, is a Broker and Director of the Prudential Montana Ranch & Recreational Group. 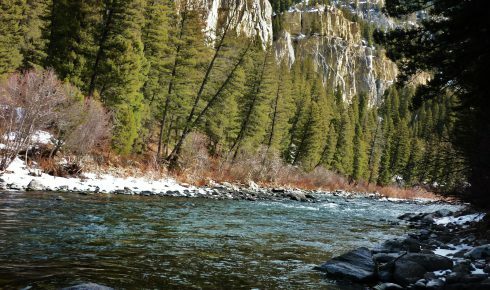 As a fifth generation Montanan, Leah has become involved in real estate to help preserve and protect her state’s heritage. She has extensive knowledge in Montana’s cultures and communities with excellent networking to service her clients on a statewide and national basis. 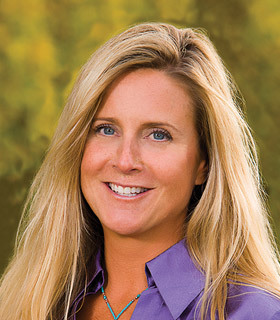 Leah has 20+ years of experience in marketing and sales of ranch, recreational, commercial and horse properties. She is a graduate from Montana State University in Animal Science, Livestock/Ranch Management and is being certified in Noxious Weed Management. Using her degree and several years of experience in veterinary medicine/herd health towards ranch consulting on both large and small scale operations. Leah is actively involved in the Realtors Land Institute as 2 year Montana Chapter President, the National RLI Board of Governors, and the National Agri-Land Committee. Leah served on the Montana Association of REALTORS® Board of Directors and is an active Member of the Southwest Montana Ranch Brokers. She is actively involved in Montana’s ranching community with memberships in the Montana Stockgrower’s Association and the Montana Weed Control Association. Leah was awarded the Accredited Land Consultant (ALC) designation by the National Association of REALTORS®, RLI. There are only 5 ALC designees in MT. The ALC designation is awarded to a select group of professionals with years of experience, a substantial volume of sales, who fulfill service requirements and complete a rigorous schedule of courses/exams developed by Texas A&M University. Leah donates a portion of each sale towards scholarships at the Montana State University College of Agriculture. 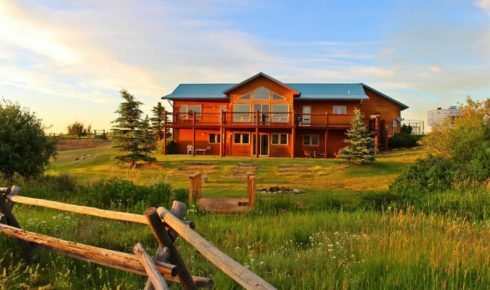 Specializing in the marketing and sales of farm and ranch property, recreational and sporting property, fly fishing and resort property, as well as, vacant and transitional land. Our lives are dedicated to working this land, through real estate, land stewardship and recreating under the Montana big sky.